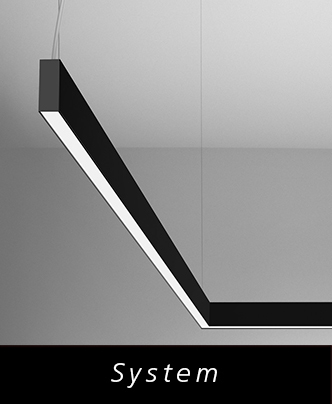 Artemide is proud to announce the launch of our new Architectural collection. 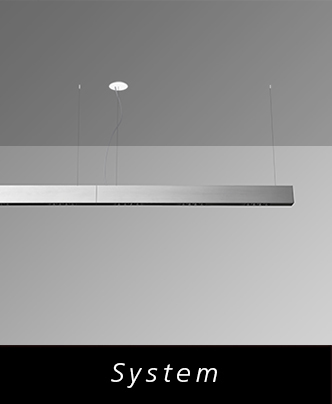 The Artemide Architectural line combines design, performance, and function to offer optimal lighting solutions for professional applications such as offices, public spaces, retail or hospitality venues. 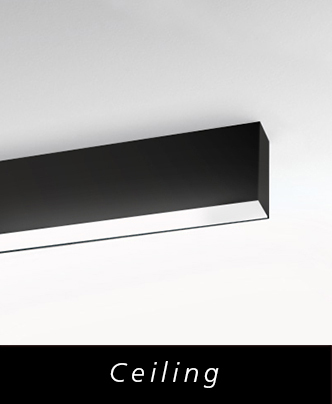 Each product combines technological innovations with high lighting performance and the latest LED technology. 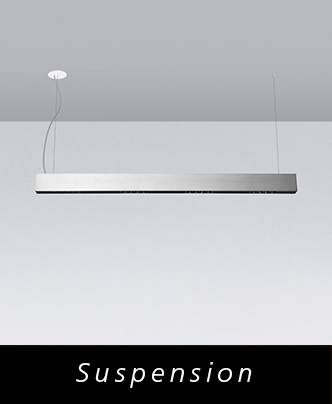 The Architectural line stands by Artemide’s philosophy of “The Human Light,” which places humanity and its well-being at the core of all research, development and design. 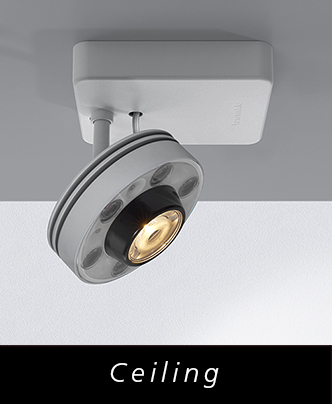 The new collection features innovative concepts, including product management apps that help the user control light as in nature, without any prior programming skills. 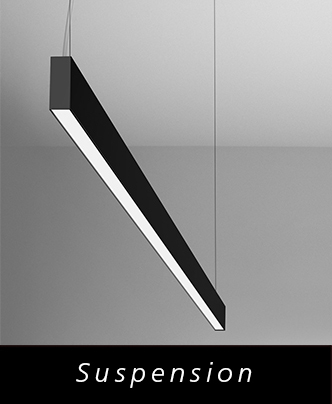 New series like Algoritmo allow light to be fully integrated within a space, matching the design through seamless installation that can be done at a 90 degree angle. 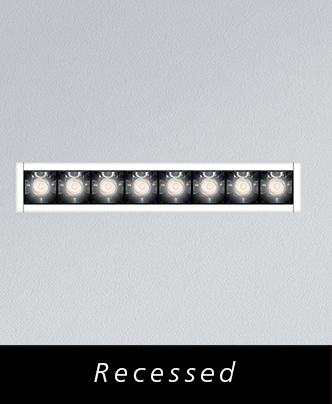 Light Over Time (LoT) uses an app with a simple drag and drop interface to give any user access to a wide range of lighting programming options. perspectives and functional identities within a space, with the goal of becoming fully integrated with the architecture. 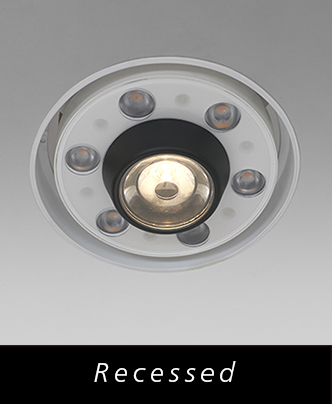 with direct or direct + indirect emission LED lighting in warm white (3000K) and neutral white (4000K). 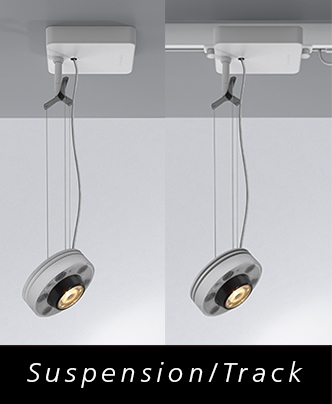 Light over Time (LoT) is a series of lighting tools that allow design professionals to re-imagine, reveal, reinterpret and modulate light in space like never before. 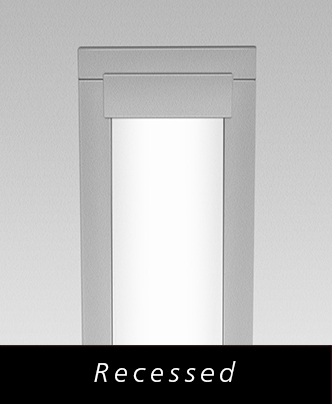 A family of luminaries with intuitive software allow the user to control light to shift, change and flow like in nature. 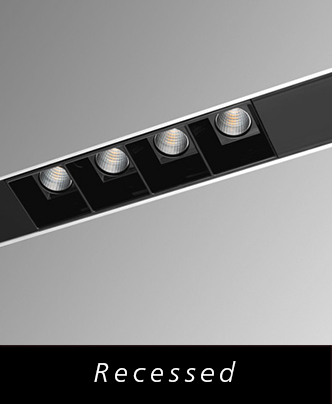 High-efficiency patented optical system that combines a polynomial optical unit with geometric screening of the beam’s viewing angle. 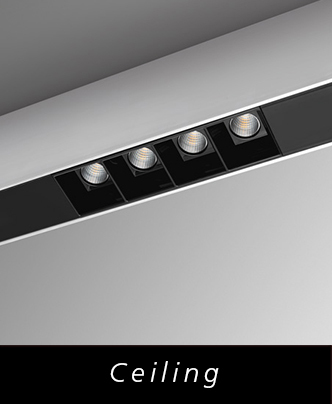 Sharp features highly uniform lighting along with full emission control. 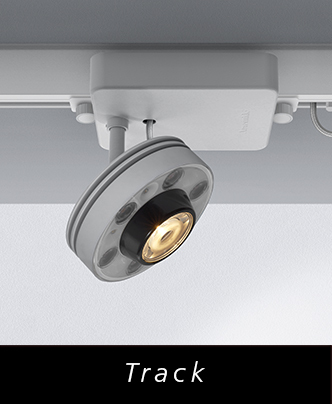 Visit our store locator to find an Artemide flagship store or retailer near you.